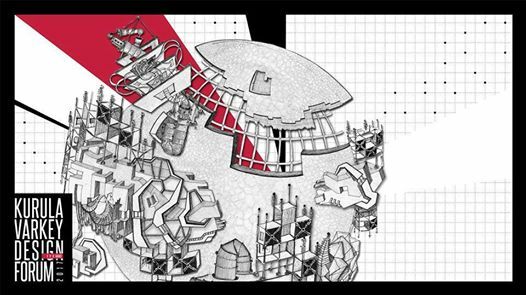 The KVD Forum is an event hosted by students of Architecture at CEPT University in which student projects from various schools are presented and discussed. This year, the focus of the forum is to proactively articulate the design process, for which we have invited entries from student projects of 5th year of Architecture. These projects help in mapping the journey of an architecture student and also how one develops different lenses through which the design process can be looked at. The projects become the main dialogue generators in the academic front of the architecture community. In order to generate a discourse in this direction, the projects would be organized in three thematic sessions of six projects each. The student presentations would be followed by a curated discussion based on the theme. The common discussion will be a culmination of these ideas, in order to develop an understanding of the broader perspective of architecture today.